In the latest series of teaser clips, Bo Beep has announced her big return to Woody and Buzz' gang. This should prove interesting for the plot, though few details have emerged about this yet. 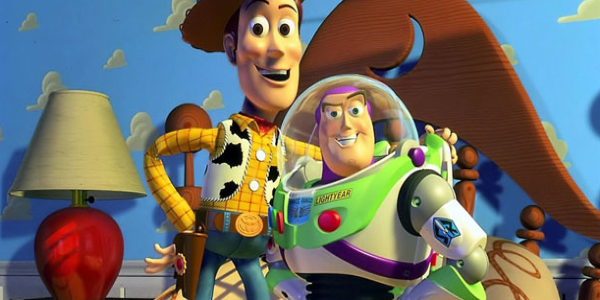 Tom Hanks, the voice of Woody, has said that he couldn't even look at the rest of the team and cast while recording the ending to the movie. Bo Beep has got a new-look, and she's looking great. They've also introduced two new (adorable) characters, Ducky and Bunny. These two famed actors will bring some humour to the already-classic franchise. We're counting down the days until June 21, 2019.